In case you forgot, or have never heard, I want remind you that your time and space is very valuable “real estate”. 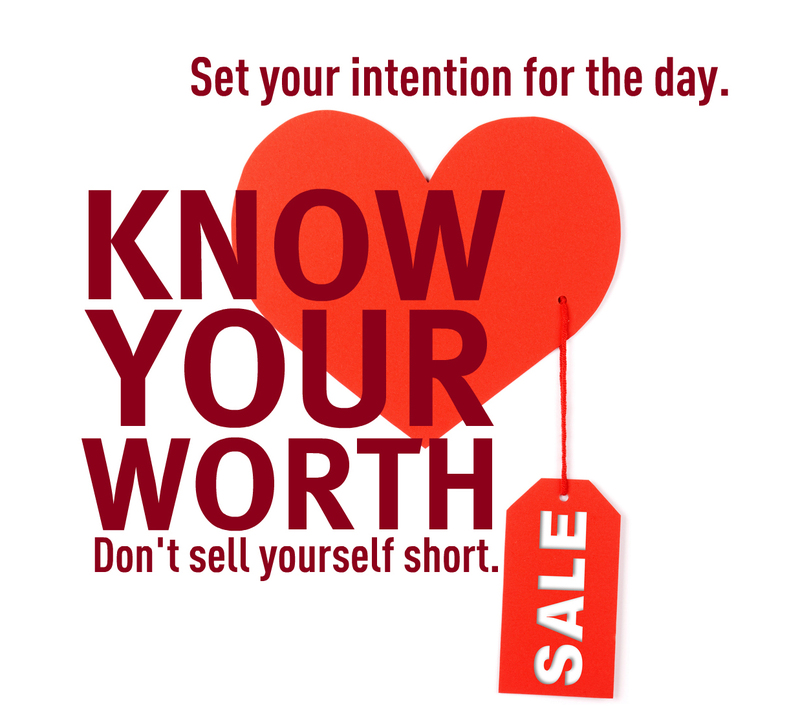 Wake up and be wise about what (or whom) you choose (consciously or unconsciously) to spend it on. What (whom) you choose to spend your time and space with equals how valuable you believe yourself to be. 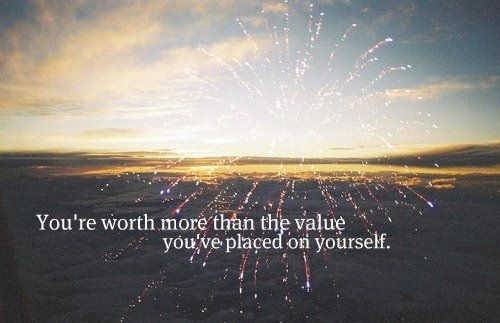 What is the value you are placing on your “real estate” (time, energy, and space) today? Do you spend your time doing, reading, saying, watching, and being in the things that improve you and serve to be a blessing or inspiration to those around you such as, exercise, sport, prayer, meditation, spiritual readings, speaking works of encouragement or support, OR do you spend your time in things that devalue, keep you complacent, or breed negativity and fear such as, idle gossip, self-judgment, jealousy, overeating, over drinking, talking about your worries, saying one thing and doing another, etc. Keep reaching for your peak and shine on my friends! Have a wonderful week!